Fireman’s Park is in the midst of an important upgrade. 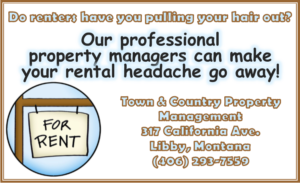 Soon, new high quality, permanent toilets will be installed by the City of Libby to enhance the convenience of visitors at our popular community park located behind the Libby Chamber of Commerce. New bathrooms will be useful for the Farmer’s Market, the Chamber of Commerce, people staying in the campground, surrounding businesses, and, most of all, for those enjoying the park’s playground, splash pad and pavilions, said Rotary Club President Malcolm Edwards. Werner, representing the Rotary Club of Kootenai Valley, first reached out to City Administrator, Jim Hammons, about this project in early spring. 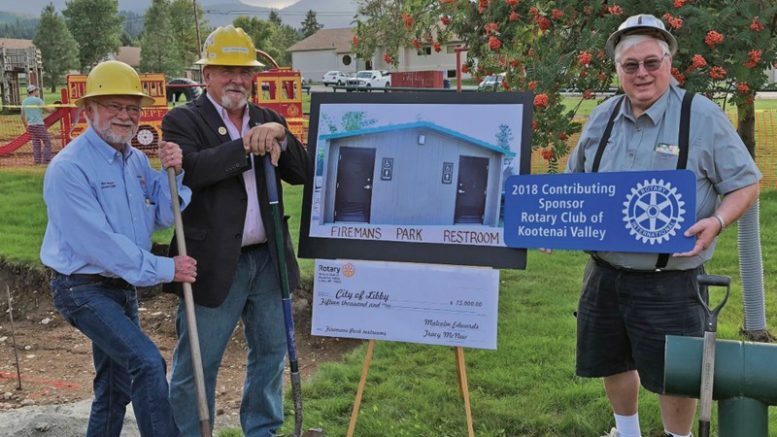 Realizing that the current restrooms at Fireman’s Park were inadequate for the demand, and wanting to do a larger community project for their 50th anniversary, the Rotary Club offered to help the City with costs to purchase and install new toilets. The city applied for a matching grant to help with costs too, but with intense competition they were not awarded the funds so the club stepped up with a $15,000 contribution to make it possible. City Administrator, Jim Hammons, told The Montanian, “It’s a great thing for the community and Rotary chipping in really made it happen.” Once the city council found out that Rotary would donate $15,000 toward the project, they couldn’t pass up the opportunity. The total project cost is over $45,000, and the City of Libby is doing all of the installation work and using community development funds to pay for the rest of it. According to Hammons, the old bathrooms were on septic, but the new one will be hooked into the city sewer system which is a long term advantage. They will be similar to the ones at Riverfront Park. The groundwork has started, but the project will not be completed for a few weeks. Hammons said that they hope to have it done before the end of September, but delivery dates may change. According to Edwards, the club is excited to see this project come to fruition and thankful for the collaboration of the City of Libby to make it a reality. The Rotary club also helped build the splash pad at Fireman’s Park and they continue to do other community service projects. 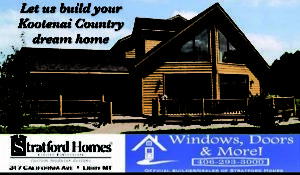 Local Rotary projects include providing 16 bookcases every year to preschool families in need, giving dictionaries to all third graders in the county, hosting the Halloween trunk-or-treat event, bringing Shakespeare in the Parks and Missoula Children’s Threatre to Libby, sending local students to the Rotary Youth Leadership camp each summer, and giving scholarships to high school seniors. 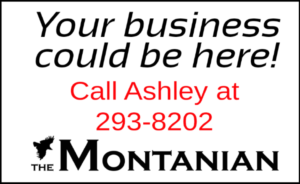 For more information about how to get involved with the Rotary Club of Kootenai Valley, contact Zach at 293-3000, visit their Facebook page and leave a message, or come to a noon meeting on Mondays at the Venture Inn. (Picture) From left to Right: Montana Rotary District governor Rick Moore, Club President Malcolm Edwards, and project planner Ted Werner pose with shovels and hardhats to celebrate breaking ground on the new toilet project at Fireman’s Park last week.